Building great apps is no easy task but using them should be. 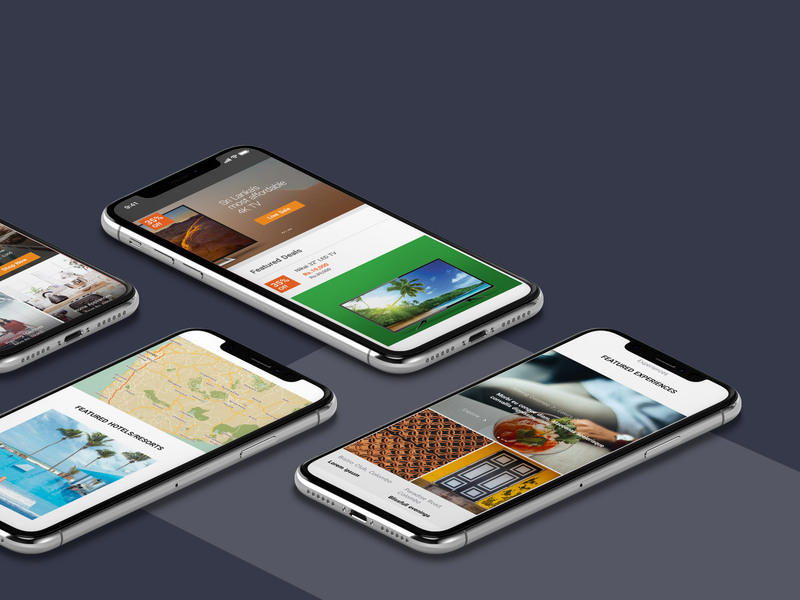 We design and engineer beautiful apps for iOS and Android both as standalone solutions or with API based integrations with online / cloud platforms. We are experienced in launching apps as part of a larger ecosystem, seamlessly integrating with your ERP or centralized internet enabled databases affording multi-platform connectivity for your customers. Our specialty is ecommerce apps coupled with our analytics suite to help you create additional distribution channels. This is how we get the ball rolling. During the kick-off, we try to understand everything we can about you, your requirements and business objectives. Once we’ve prepared the relevant technical documents and got everything that we need to start out, we’ll create an expected outcome of your final product with a basic design that will capture functionality and user interactions. Aesthetics, ease of use and the ‘wow’ factor are what drives app usage and positive reviews. We will help you create your app user journeys, visualize them and bring out your key features in the most usable manner. Development will be managed in sprints and we typically recommend a phase-based approach for apps to test the waters and user feedback for each deployment. We use Android Studio, Xcode, Java, Objective-C and Swift for app development depending on the platform. We take particular note of your intended users and focus on libraries that will work on their phone OS versions. Through stringent quality testing, we’ll iron out all the creases to make sure your app is ready for the store! If the checkered flag waves, we’ll undertake the deployment of your app to the App Store or the Play Store. Antyra Labs wants to ensure that your app runs smoothly. We’ll continuously monitor your server and allocate technical resources from our end as part of a monthly maintenance contract.